Throughout its history, the people of the Vietnam Mennonite Church have never failed to demonstrate their resilience and their commitment to live out the peaceful way of Christ. First established in 1964 in Saigon (now Ho Chi Minh City), the church went through many periods of hope, suffering and then restoration. And we have a secret for this resilience. We always emphasize the role of young people in the development of the church. Young people are steadfast in their belief. They have the energy, skills, and, with the right visions and guidance, they can contribute so much more. Understand that we encourage young people to step up, take responsibility and lead the way. We take this Bible verse to heart: “Let no one despise your youth, but set the believers an example in speech and conduct, in love, in faith, in purity” (I Timothy 4:12). We started doing that when the church was first established 50 years ago, and we continue today. When the US-Vietnam war came to an end in 1975, communication between the Vietnamese church and the Mennonite world community was mostly cut off. For four decades, we were considered an underground church. But in 2009, the church received the legal status from the Vietnamese government to operate. Later that year, we became a member of Mennonite World Conference (MWC) at the assembly in Paraguay. 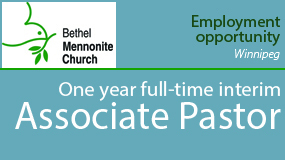 We knew it was time for the church to reconnect with the Mennonite world community. One of the ways to do that is through volunteer exchange programs for young people, such as Mennonite Central Committee’s programs: International Volunteer Exchange Program (IVEP) and YAMEN, a joint program with MWC. 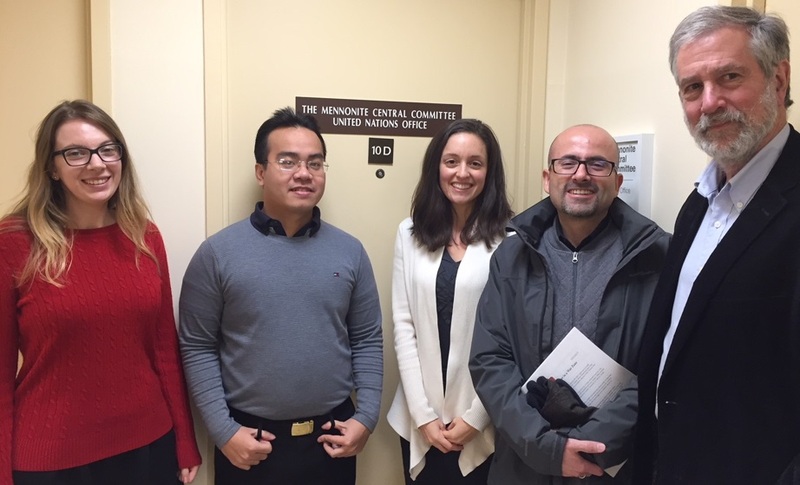 During their year of service, these young people are ambassadors for the church and, upon their return, they play a central role in generating friendship and collaboration between the Vietnamese Mennonite Church and other member congregations of MWC. During the war in Indochina, MCC came to Vietnam to do relief work and advocate for peace between the United States and the Vietnamese peoples. After the war, other non-governmental organizations left with the American troops, yet MCC remained to continue development work, helping the people of Vietnam. That model continues to be applied in North Korea, Iraq, Syria, the Democratic Republic of the Congo, and other conflict zones. Regardless of people’s political or religious systems, MCC works with those who are willing to partner. The future is full of hope and anticipation, as young volunteers help the church stay connected with the Mennonite world community, and bring up new opportunities to do God’s work in Vietnam and elsewhere.